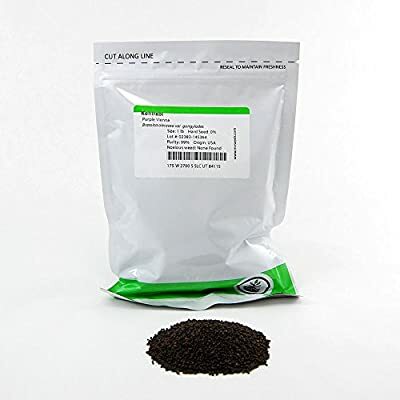 Purple Vienna Kohlrabi Seeds. 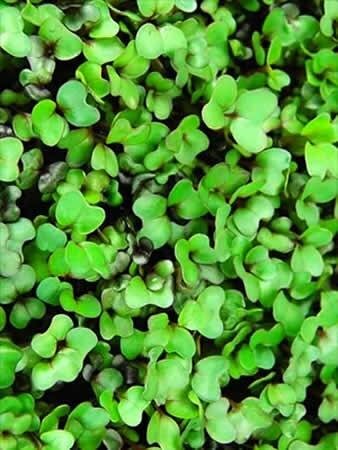 These easy to grow, flavorful microgreens make a great base for any microgreens salad. The interesting color combinations make them great garnishes or additions to any sandwich or slaw. Notes & Growing Tips: Kohlrabi is easy to grow and grows quickly. 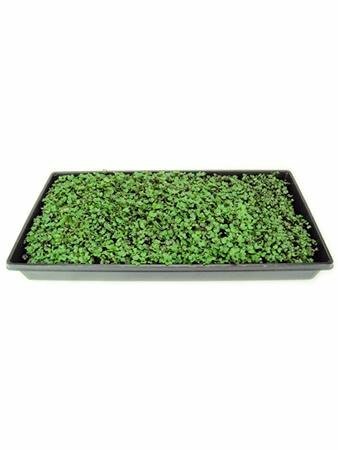 Keep dark with the black out dome for the first 3 days then flip the lid on day 4 and 5 to stress and strenghten the crop. 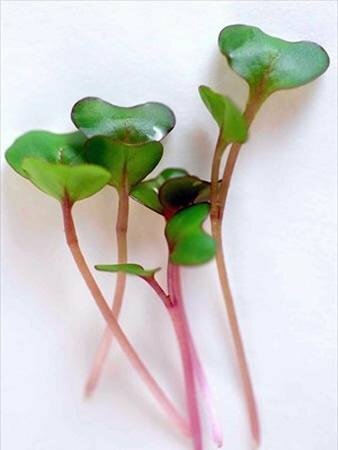 Easy to grow, flavorful microgreens. The interesting color combinations make them great garnishes or additions to any salad.